Is it normal to get this excited about a salad? Nope, I didn't think so. Especially when there isn't bread or pasta or even avocado in it. This is just a good, healthy, green salad that's ridiculously tasty, even more insanely simple to make and, best of all, solves the issue of what you're going to have for lunch tomorrow, especially if you're working. This recipe was created out of shear necessity. I make an effort to bring my lunch with me to work four out of five days a week since eating out in San Francisco is incredibly expensive. But bringing lunch with you to work can be a seriously negative experience from beginning to end. First you have to decide what you want to make. Which, let me just stop right there, can already feel like the worst when you just want to make something easy and familiar but the thought of having that same boring salad one more time makes you want to scream. Okay. A bit dramatic but unfortunately a reality sometimes. Then you have to grocery shop, make the recipe, put in in your tupperware and hope that it tastes good the next day. Alright, so I can't really get you out of grocery shopping or preparing your lunch but this recipe sure does help with every other step because it's not your same old boring salad, it's easy to make, easy to transport, tastes great the next day (when salad dressing is stored separately) and is insanely delicious. Oh, and it's healthy and full of plant-based goodness so it won't make you feel sleepy or weighed down in the afternoon. 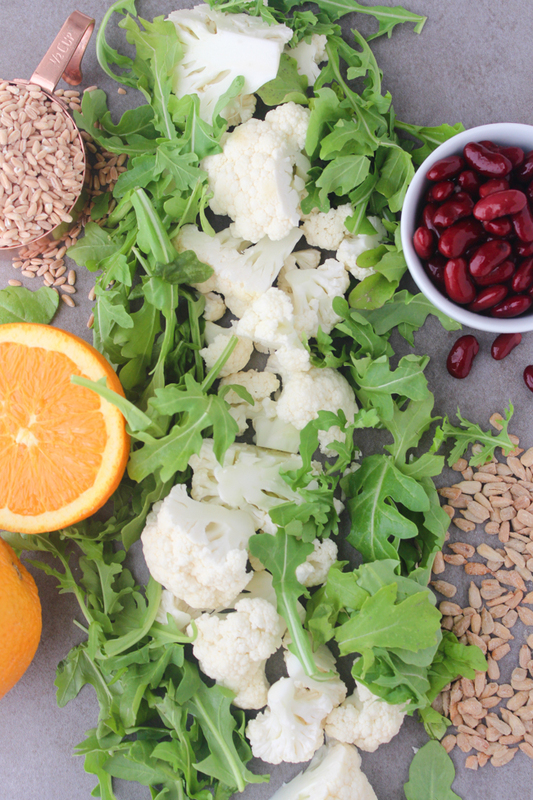 Here's why exactly this is the best salad ever: the base is peppery arugula (full of iron), then we add crunchy cauliflower florets (detoxing with antioxidants), nutty farro (fiber and protein), kidney beans (heart healthy) and salty sunflower seeds (copper and vitamins). Then everything gets mixed in a bright orange vinaigrette that's literally just two ingredients. Just make sure you store the vinaigrette in a separate container and dress right before serving. A quick note on farro in case you're unfamiliar with it: Farro is a wheat grain prepared similarly to pasta and is available as either quick cook or regular (both are fine for this recipe). It's full of fiber, protein, calcium and iron. You can find it at any grocery store likely near the quinoa, pasta or rice. Let me know if you have any questions! 1. 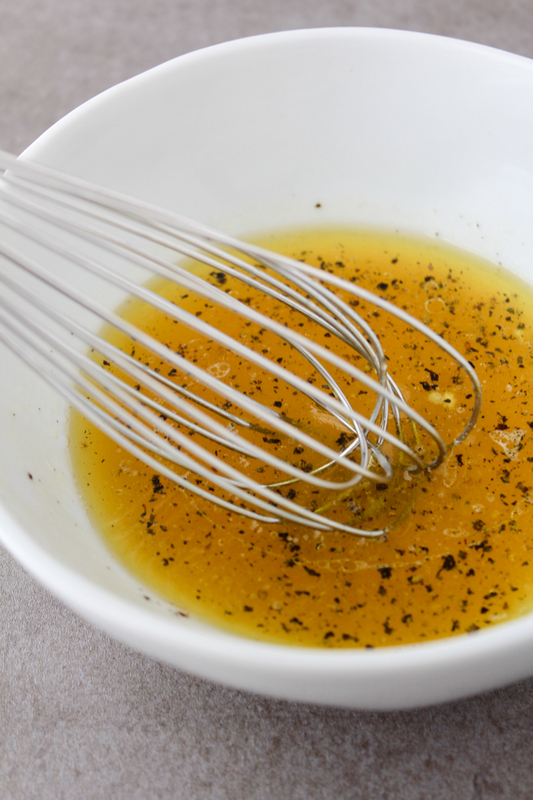 For the dressing: Add ingredients to a small bowl and whisk with salt and pepper. 2. 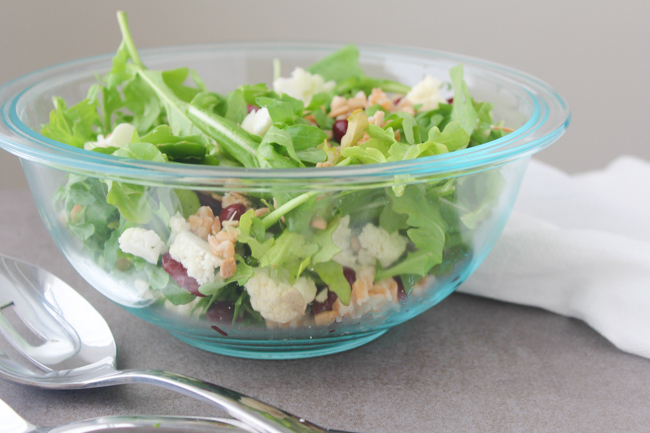 Toss all salad ingredients in a large bowl with salad dressing, top with another sprinkle of sunflower seeds if desired. Oh my gosh, it's to die for! Such a nice change of pace from lemon and super bright and refreshing! Oh it looks so good, I need to try this! Looks so good!! I love a new take on a salad! Yum! Love it so much! It looks nice!! This salad looks delicious! 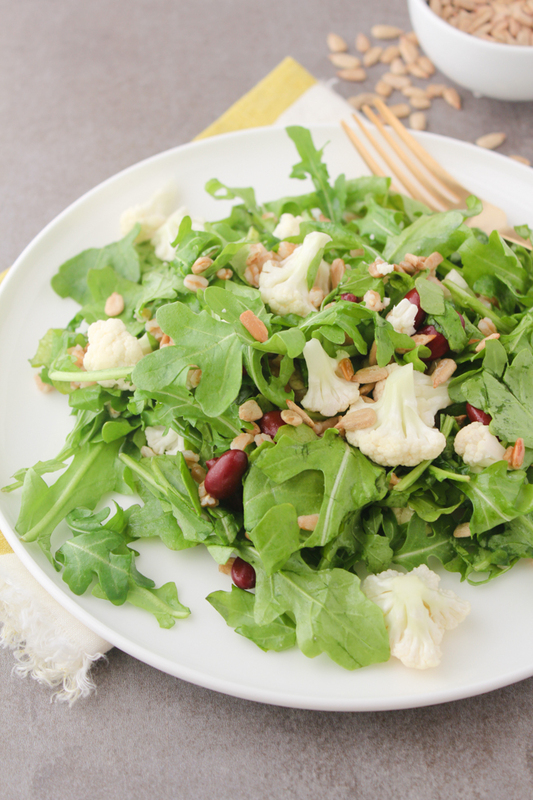 I love salads but never thought of adding cauliflower until a few months ago and I absolutely loved it! Especially if you sautee it with some good spices before tossing it in! Yes! It is delicious that way as well. There's something so simple and easy about just including it raw though that I love in this salad! 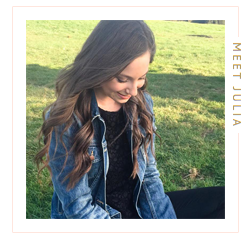 Your blog is stunning... love how clean & bright it is. Can't wait to try out this salad! You're so sweet, Jessica! Thank you so much. The salad is delish, definitely give it a try! This looks totally healthy and yummy, what a great idea to use orange juice! Thank you! I just visited your page and followed, would love to follow each other! OMG! I've just fallen in love with your pictures!!!!!! you have to tell me! which camera and lens do you use!! 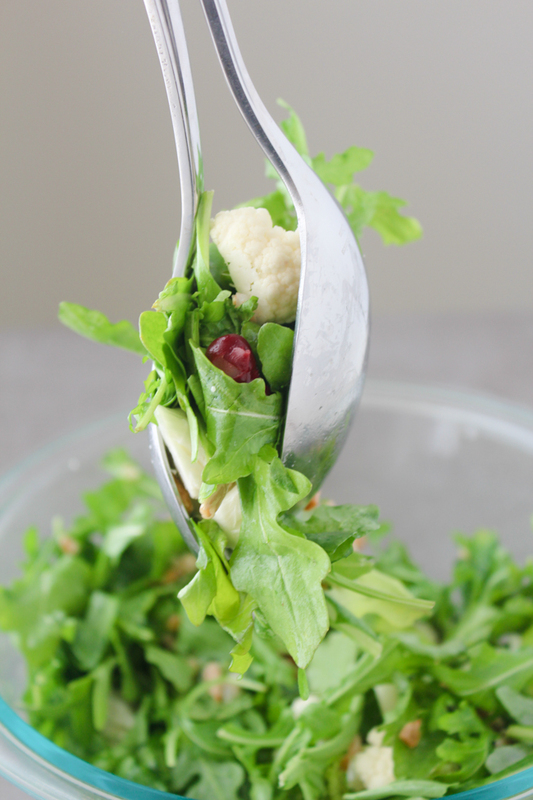 I am always on the hunt for a good, healthy salad! This looks delish!! Totally going to make it some time :) Thanks so much for sharing the recipe! Thanks, Raina! It is so yummy, I hope you give it a try and let me know what you think! So delicious! The dressing is definitely amazing! It's so perfect for lunch! Give it a try and #sprinklesandsaturdays so I can see! and you give me the beautiful yours. Thanks, Samantha! 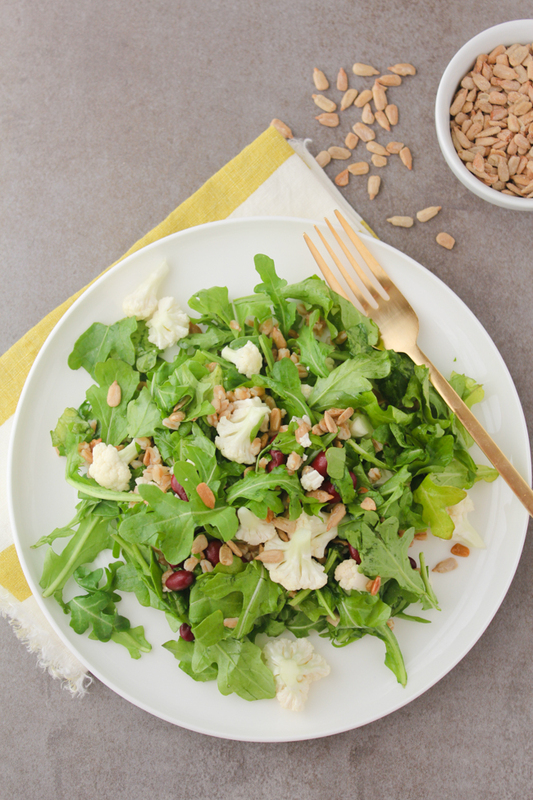 It is sooo delicious and can really pull you out of a salad funk! It is definitely a delicious salad for summer since it's so easy and light but still super filling! I came to your site for some lunch inspiration for the week and as expected you did not disappoint! This salad look divine! You're so sweet, thank you!! 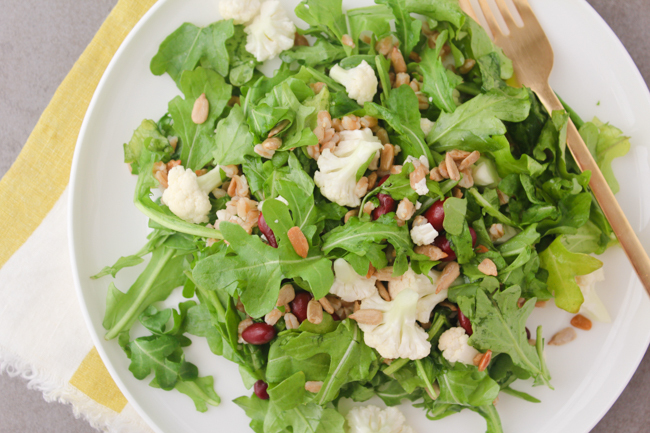 The salad is delish and I hope you give it a try! Thanks, Angelie! Definitely try it out, I think you will love it! Great recipe. Always looking for new salad ideas. This salad looks very fresh and yummy! Great one! Thanks so much! I am going to visit your site now!